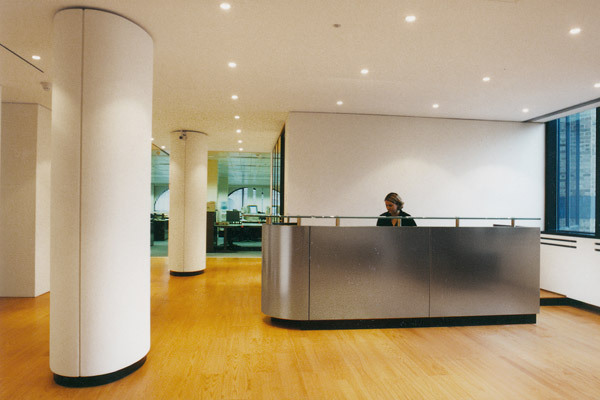 The redesign and fit out of the reception areas and conference rooms for Byrne and Partners. 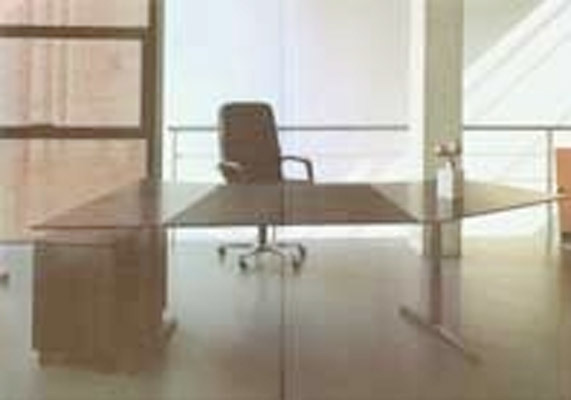 Reception and conference rooms in an open plan space for a large data processing company, MAID. 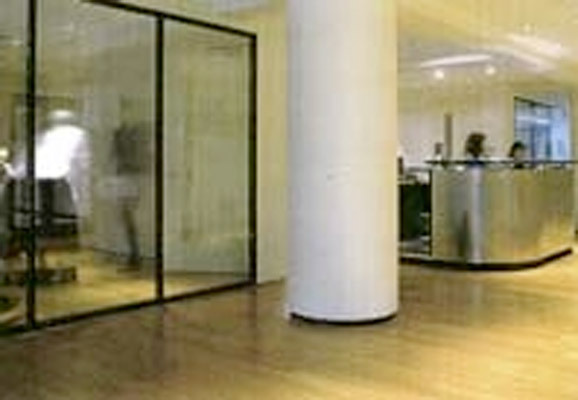 This project was the second commission following a similar fit out in Leicester Square.